Quick Description: Highly-anticipated third album from the alt/indie act. Why You Should Listen: This should be the breakthrough we're waiting for. 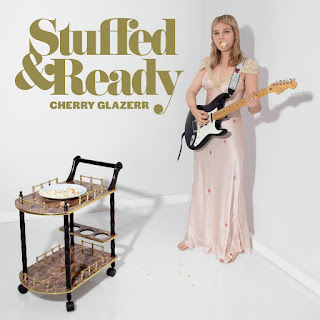 Overall Thoughts: If it wasn’t clear from the videos and the prerelease singles, this may be the album that is designed to propel CG into stardom. They’ve deserved it for some time now, with a lot of really great songs under their belt up to this point, but “Wasted Nun” (which I’m still obsessed with) was a shot across the bow, and the album doesn’t let up off the gas. “That’s Not My Real Life” is a real highlight, and album cuts feel more polished while still retaining the flair that made CG so appealing to start. Do not sleep on this – not only is there plenty of room on the bandwagon, but I have a feeling we will be hearing a lot about CG in 2019. Recommendation: A best of the week, and a must-listen. Quick Description: New album by the local rap group. 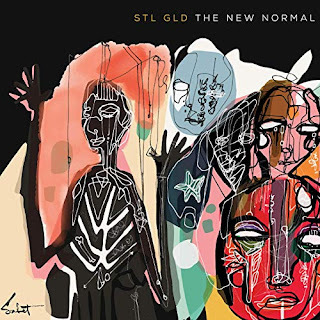 Why You Should Listen: STL GLD is the best rap group you're not listening to. And if you are listening to them, you already know they're the best rap group you're listening to. Overall Thoughts: We've been raving about STL GLD for a while here, and they're on a run at this point that makes me question why they're not being spoken of in the same breath as some of the greats. And somehow, even after putting out some great singles over the last year and winning award after award in Boston, they somehow present us with The New Normal, which feels absolutely epic in scope and grandeur. I almost wish I had more to say about it because I feel like just saying "this is the best rap album I've heard in ages, and you're missing out" and "I don't care if you don't like rap, this will change your mind" over and over. You owe it to yourself to listen to this, because if there's any justice left in the world, STL GLD will be huge because of this record. Recommendation: My other best of the week. Don't ignore it. 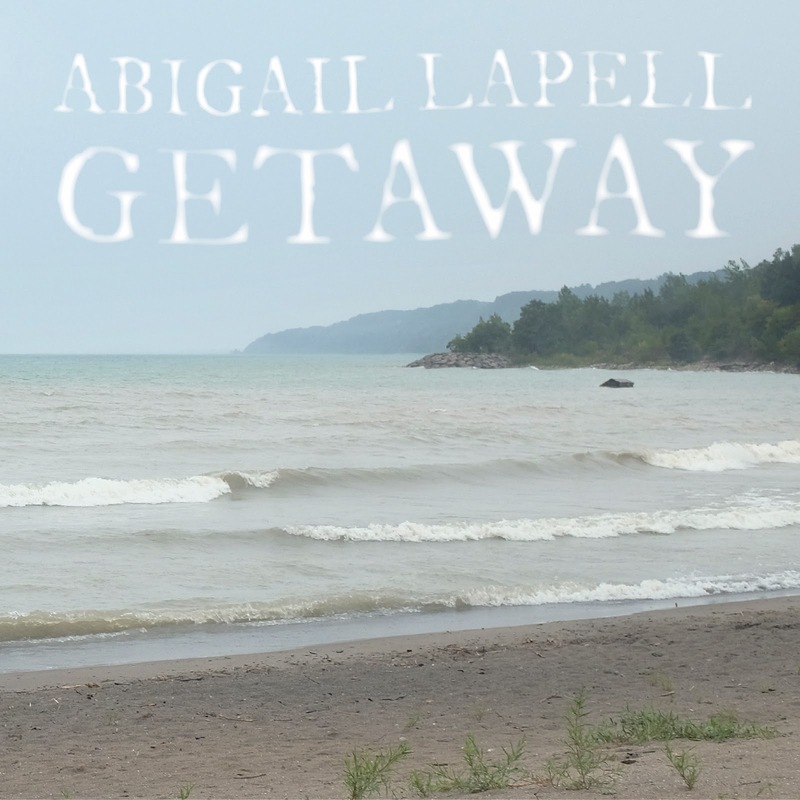 Quick Description: New album from a Canadian roots artist. Why You Should Listen: This album hooked me in and stuck around for its entire playtime. Overall Thoughts: This is such a gorgeous, rootsy affair that I was so into right from the start and just kept loving more and more as it progressed. The closing song is so pretty, “Devil in the Deep” sneaky addictive… I could go on and on, but if you’re looking for a great, often-lush-but-also-sparse affair, man. This would be my favorite of the week in so many other weeks, and it’s only that CG is going to take up so much space in my brain that this won’t. With that said, this might even have more staying power - I almost wish, personally, that this came out a week later so it wouldn't be overwhelmed by two other juggernauts. So I dunno, but either way, don’t miss this, as it's a true highlight in a week full of them. Quick Description: Great early-90sish alt-rock. Why You Should Listen: This will be in your throwback rotations for months to come. Overall Thoughts: I was listening to some Toad the Wet Sprocket earlier this week, since I needed some musical comfort food and Dulcinea is typically my go-to. I am shocked at how reminiscent the sort of college alt-rock that TTWS occupies in my head that Whoa Melodic offers. 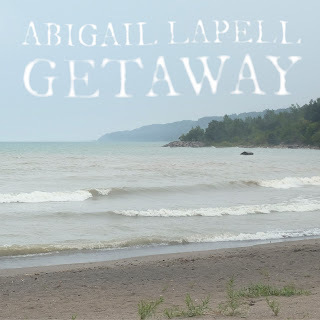 A multi-instrumentalist singer-songwriter maybe best known for his work with The Hayman Kupa Band, this is a gorgeous slice of music taken out of a different era and deposited directly into 2019 that just hits all the right spots for me. If you’re looking for something modern or groundbreaking, you won’t find it here. Instead, you might find something that instead reminds you of why you fell in love with music in the first place. Quick Description: Think if Screaming Females formed in drama camp. 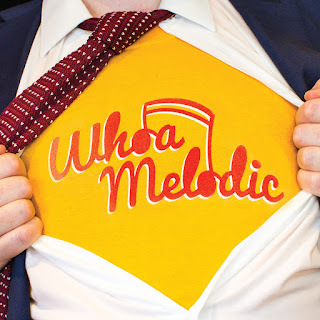 Why You Should Listen: Really fun, off-kilter rock music for what feels like a concept album. 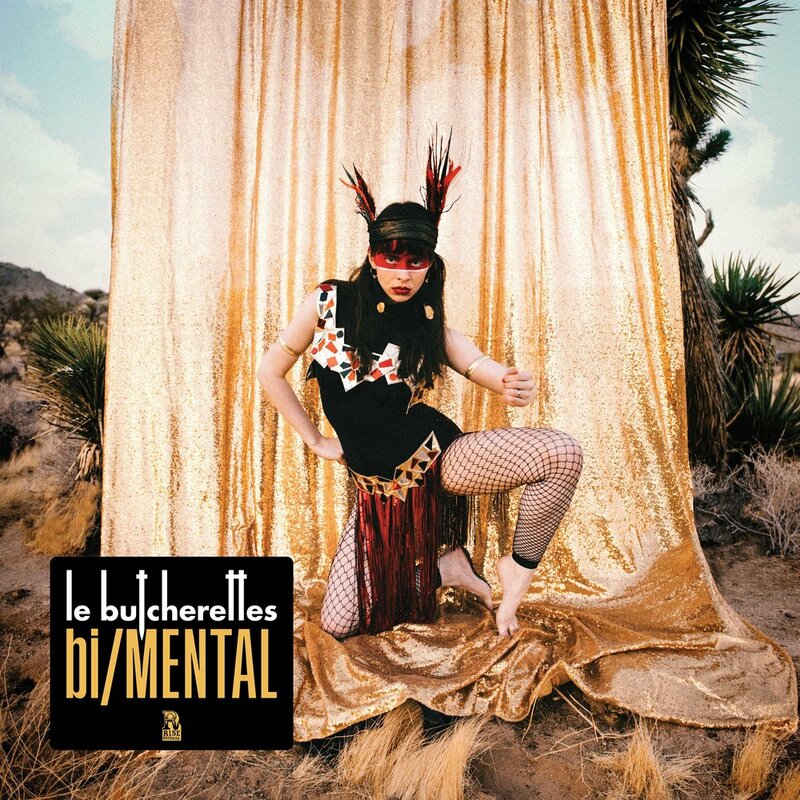 Overall Thoughts: Le Butcherette is a band I've had in my periphery for some time now, and a few songs from this new album have been trickling out over the last few months. The full album is a real wild ride, with some truly crazy moments to go along with some sharp songwriting and a ton of personality. This concept album honestly won't work for everyone, but I suspect Le Butcherettes are not pushing for mass appeal here, either. Quick Description: Great, rootsy, mandolin-based music. Why You Should Listen: This is just well-executed Americana. Overall Thoughts: I spent a lot of time trying to figure out exactly the angle to get people excited about this, because, on the surface, this is almost a little too traditional in the grand scheme of things. 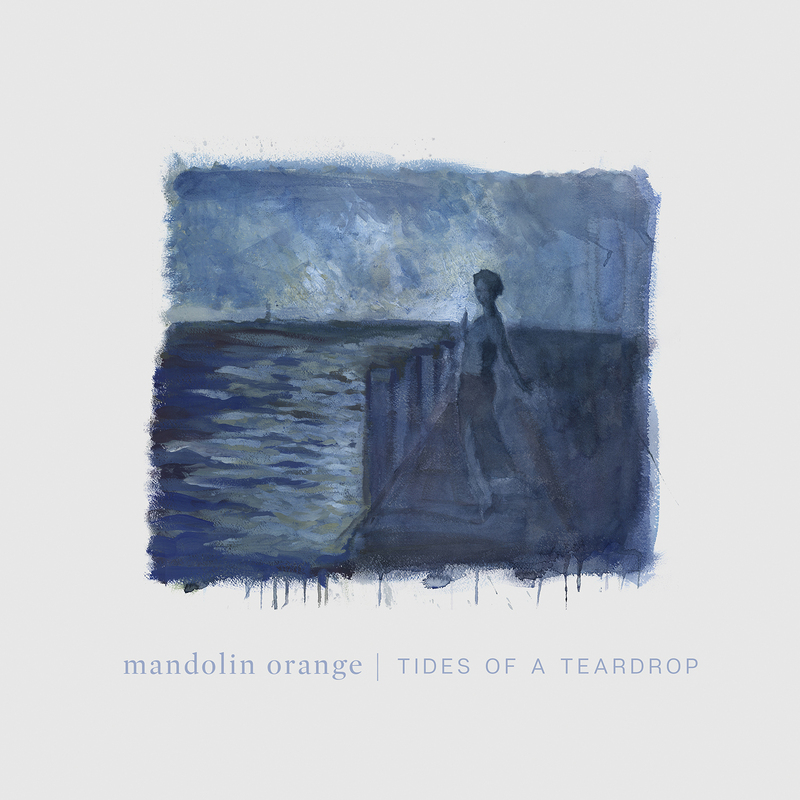 If Mandolin Orange has an interesting or offbeat approach, it's not apparent in their music. On the other hand, that might be exactly why it works. The duo clearly embraces what they do, and they do it so well and in a way that is so catchy and notable that they don't need the frills that other acts might toss in just to get ahead. 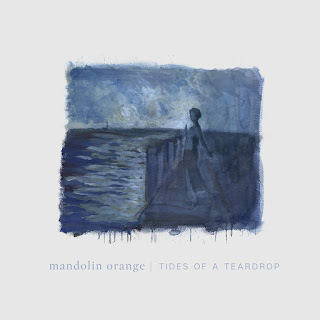 Just don't think I'm damning them with faint praise, please - I love a good bluegrass album, I love good roots music, and Mandolin Orange delivers it in spades. What else should I be asking for? Recommendation: A superlative entry this week. 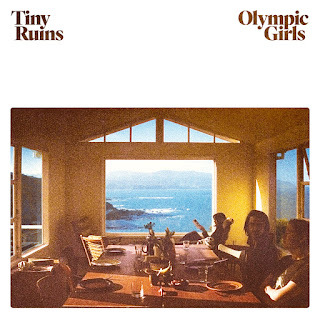 Quick Description: Light, airy indie pop rock. Why You Should Listen: You feel like you've heard this before, but it's still so different that it feels new anyway. Overall Thoughts: Tiny Ruins has been around for some time, and I can't remember if I ever heard of the act before. This album is a folky, poppy, often-ethereal affair. Everything sounds like it's transmitted through a haze or veil that gives it an air of mystery to accompany the compelling melodies and instrumentation, and the result is something I really enjoyed. In a week with a lot of superlative releases, I fear this might be overshadowed by many, but there's no excuse if you're reading this. Recommendation: Find some time for this one.